Don’t we all want to know what people are saying about us? Well, it might not be possible to know that, but you sure can monitor what people are saying about your mobile app on the internet. 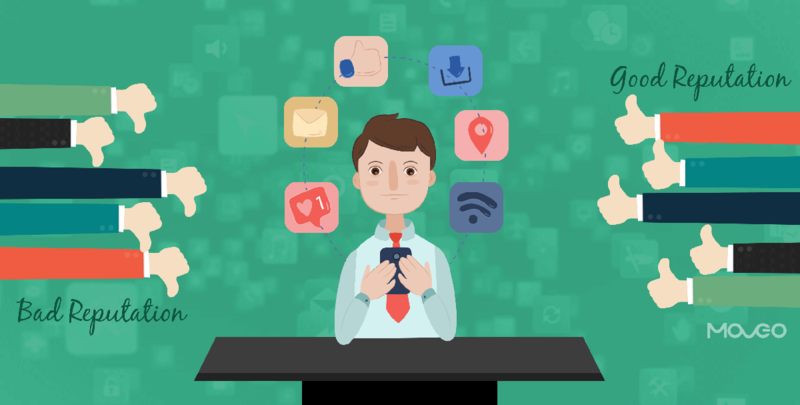 Reputation management is an extremely crucial aspect of app marketing. Knowing what people think about your app reputation or your brand across different forums is critical to understanding your position and taking steps to ensuring greater user satisfaction. You need to evaluate all your digital presences including your social media activity, PR, online content and of course, app stores. It is quite possible that while you work hard at creating and promoting quality content for your business, what shows up at the top when someone Googles your business, is an angry rant a user wrote about you in a personal blog. If that happens, you need to know. And you need to act. Reputation.com is a complete online reputation management solution that helps you improve your star ratings across the web and collect more positive reviews by letting you resolve the negative ones as soon as they come in. it sends you notifications when users post anything about you on the internet. 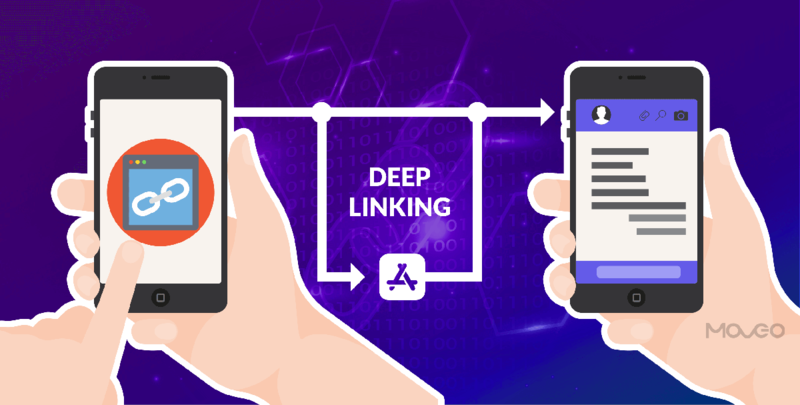 Not only do they alert you but also perform a sentiment analysis, to unravel the tone of the feedback and let you better resolve the issues, turning upset users into happy ones. They also take steps to bolster the positive reviews and push the negative remarks towards the bottom of the list. In their own words, BrandsEye is ‘the world’s leading opinion mining company’. It is a crowd-supported social media monitoring solution that uses business intelligence and machine learning to extract accurate insights for businesses. Those who use BrandsEye really enjoy the ease of use and support features that the company provides. They monitor online conversations about your app and analyze them to extract insights by tracking hashtags. 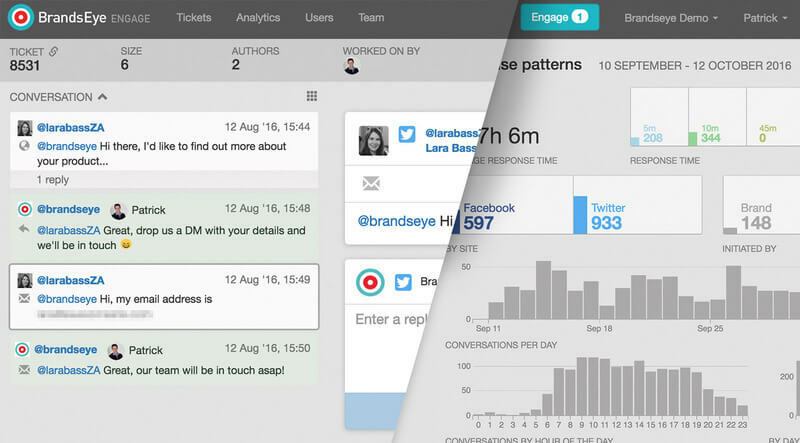 They create quantified reports on social media activity and even attach a monetary value to online conversations. One of the best things about BrandsEye is the platform’s ability to ‘learn from you’ and accordingly adapt the verification and curating sentiment. 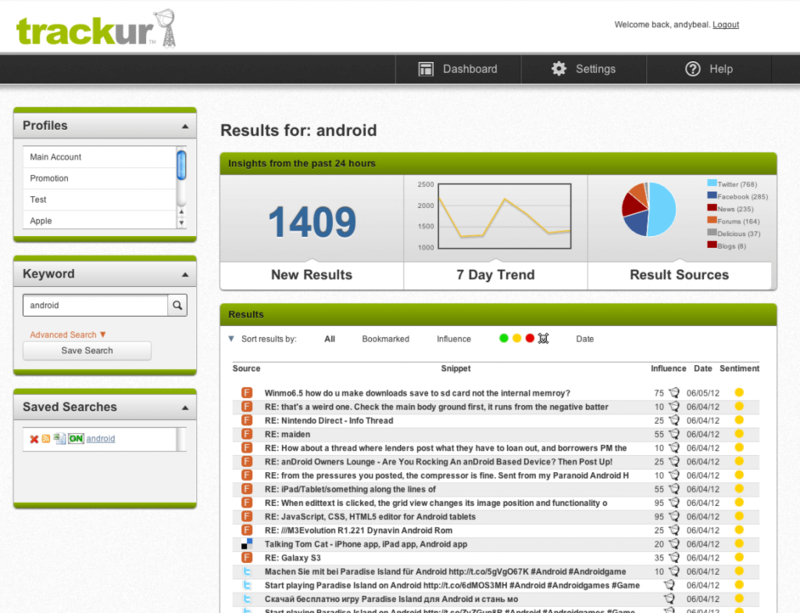 Rankur is one of the top rated online reputation management tools for apps and other businesses. It monitors your online reviews, blogs, forum conversations and social networks such as Facebook, twitter, Instagram and all the others. 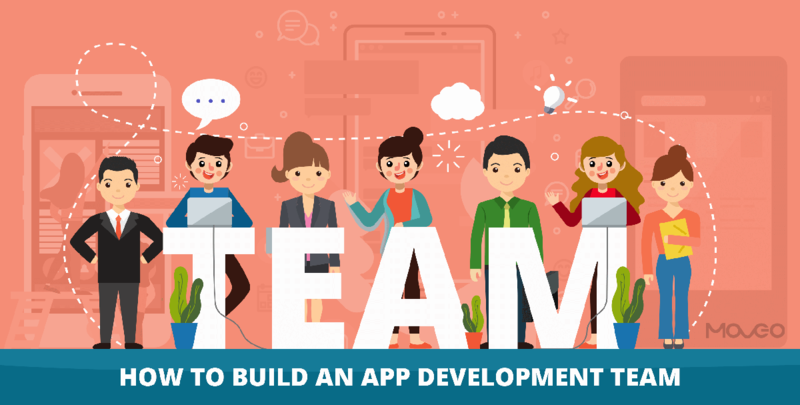 In fact, it takes things a step further by monitoring not just the instances when your brand is mentioned but also when the names of your top managers are mentioned online, allowing you to closely monitor all conversations and opinions about your app. Rankur claims that their web crawlers scan 100 million web pages every day to extract comments, reviews and conversations. They then use this knowledge to create detailed and nuanced analytics and reports, giving you the big picture on your online reputation. Trackur is another well-known reputation management platform that handles everything from social media monitoring to social analytics and review aggregation. In addition to closely monitoring all your hashtags and the times your app is mentioned anywhere online, it provides sentiment analysis and influencer scoring. 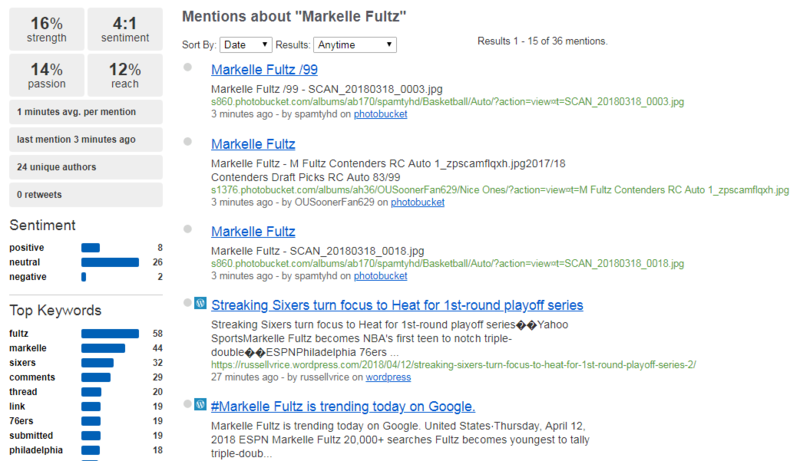 It gives you an executive dashboard that lets you view all your media mentions in one place. 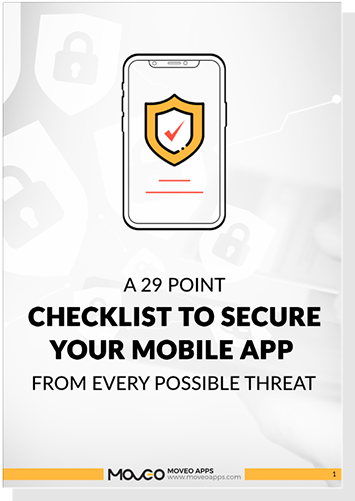 It seamlessly integrates with all your devices, letting you monitor your app reputation from anywhere anytime. It easily works on your desktop, smartphone, tablet or even your smart TV. Social Mention has been around for a long time now. It is a free reputation management and social analysis platform that lets you track all your social media mentions across channels like Twitter, Facebook, Instagram, LinkedIn and others. They do a detailed search analysis to provide you real-time data analytics to assess how well your campaigns are doing. It lets you evaluate how much impact your brand is creating online and how users feel about it. It also aggregates user written content all over the web in one place, letting you see just what people are saying about you. 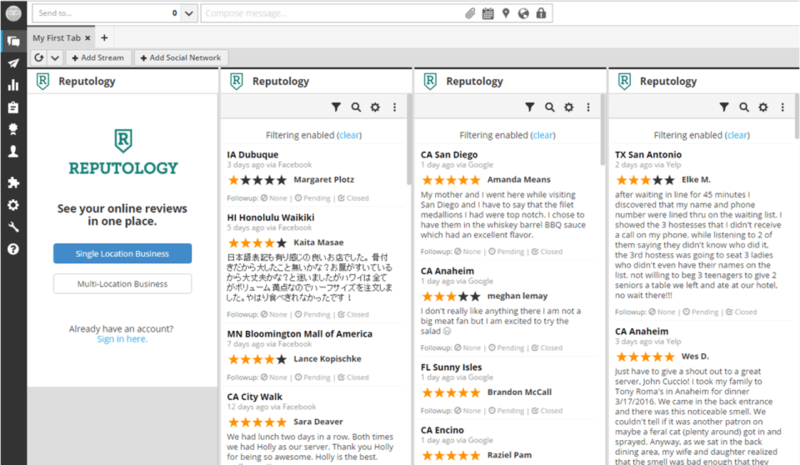 Reputology is a review management and monitoring platform that helps you track what users are saying about your app all over the web. 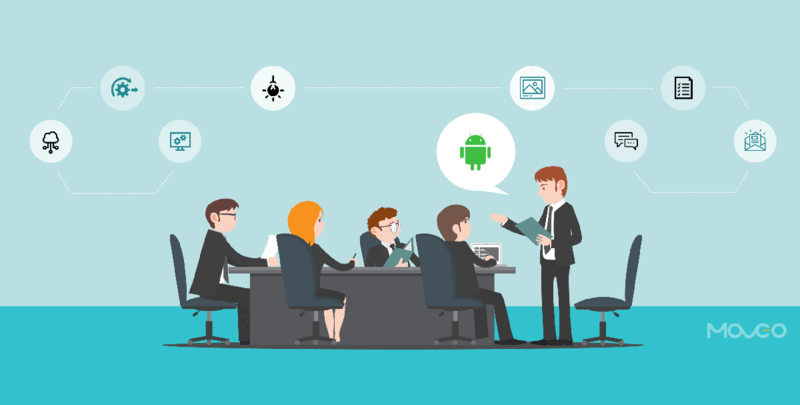 It monitors social media, Google, industry specific review sites, feedback forms, online surveys and everything else that gets a mention of your app. One of their best attributes is that they perform 24/7 monitoring which means you can respond quickly to a negative review and resolve the problem before the bad press escalates. It centralizes all the user reviews and feedback in one place, allowing you to get a holistic view of your online reputation. So there you have it, 7 remarkable reputation management tools that you can use to make sure your app receives mostly good press online, looks great in Google results and remains in everyone’s good books. With these tools, not only can you keep an eye on what people are saying about you on the web but also analyze their collective and individual sentiments, respond appropriately to mitigate negative reviews and keep your users happy. Jaykishan Panchal is a Content Marketing Strategist at MoveoApps.